April 10, 2018 represents on average how far into the year a woman must work to earn what a man earned in 2017. The wage gap is even greater for women of color. In the U.S. white women earn 80 cents for every dollar a man earns. Black women are paid only 63 cents and Latina women earn only 54 cents. Over a 40-year career, the average woman loses $418,000 to the wage gap. This year, the IAM Women’s Rights Department joins the Coalition of Labor Union Women (CLUW), along with labor, human and civil rights organizations to level the playing field between employees and employers by focusing on pay transparency as a means of closing the gender wage gap. Become an activist. Learn more about CLUW’s efforts. The National Women’s Law Center also has information and resources on much needed legislation to close the pay gap. No matter what you do become engaged in the cause, the more of us that speak up, the better we are heard. 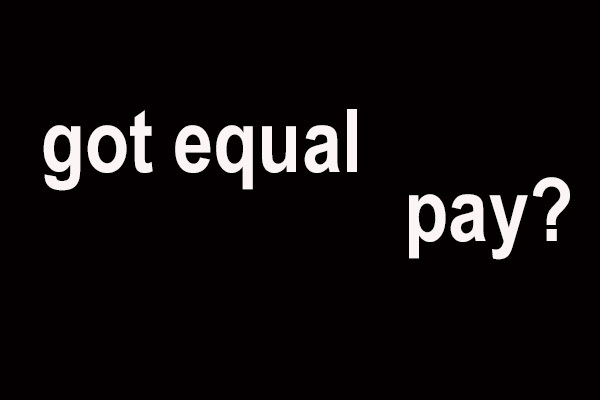 Help to end pay discrimination. It isn’t right.